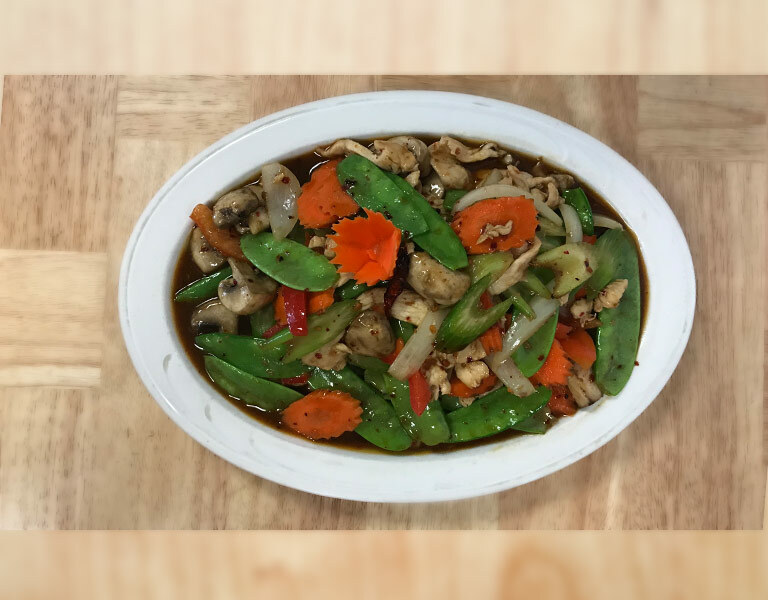 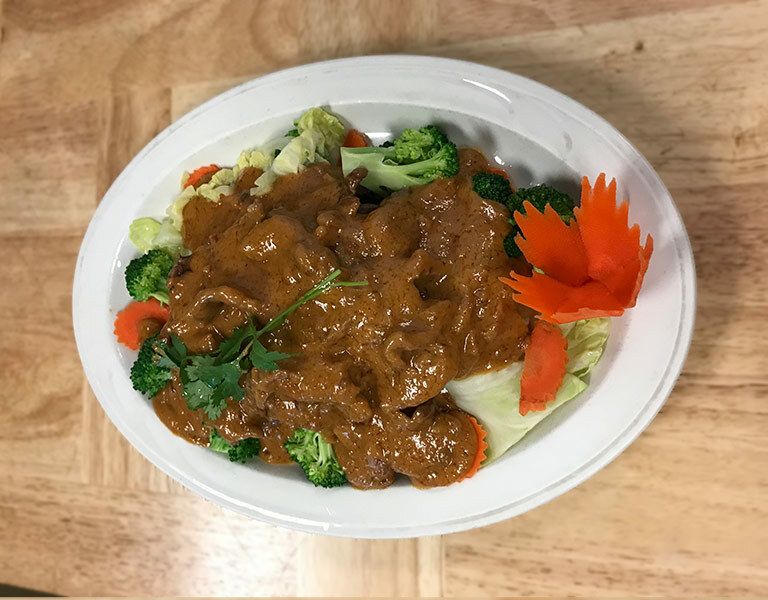 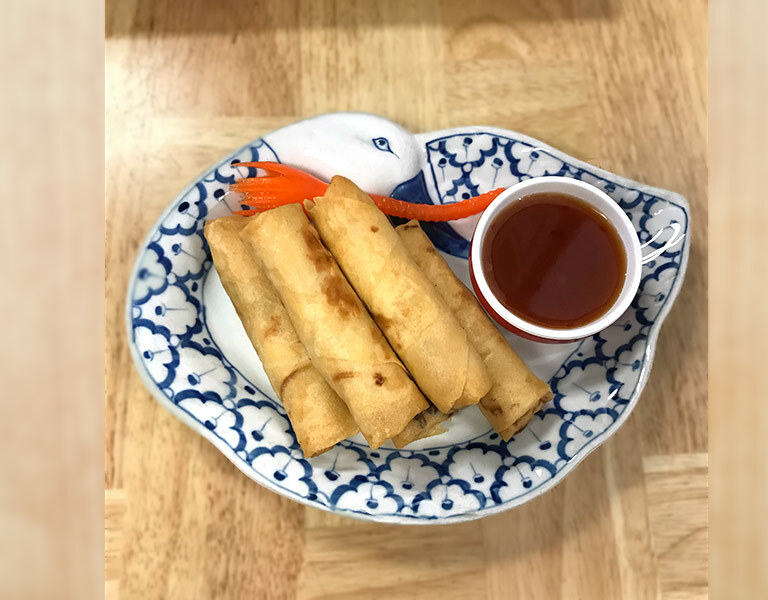 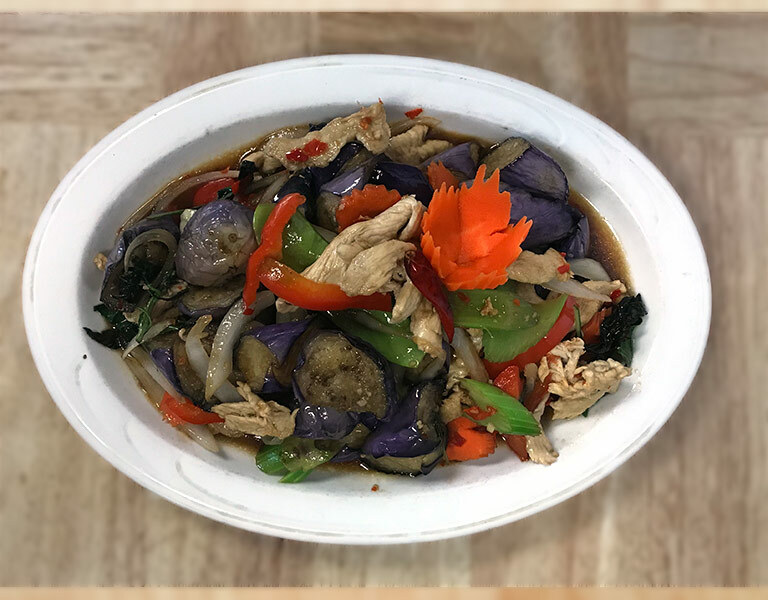 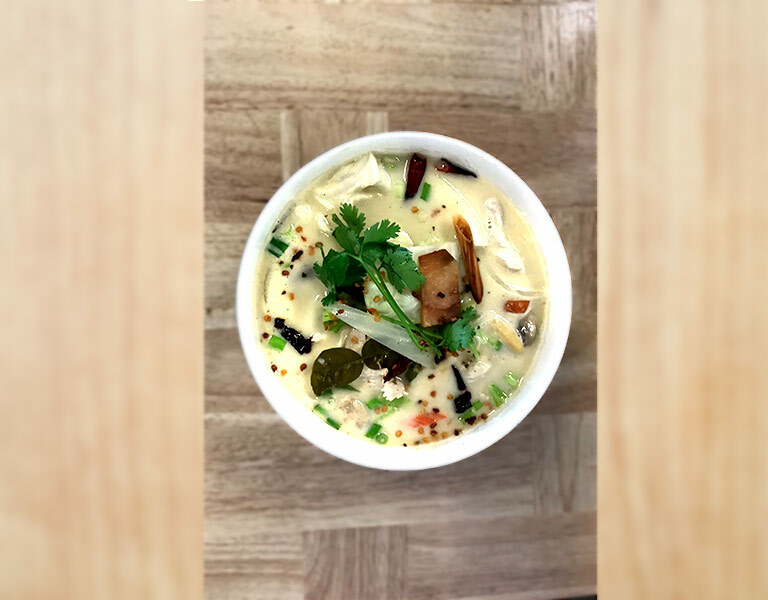 "For over 12 years, the family owned and operated Thai Hut restaurant has opened its doors with the primary goal of serving delicious Thai cuisine to the Sacramento community. 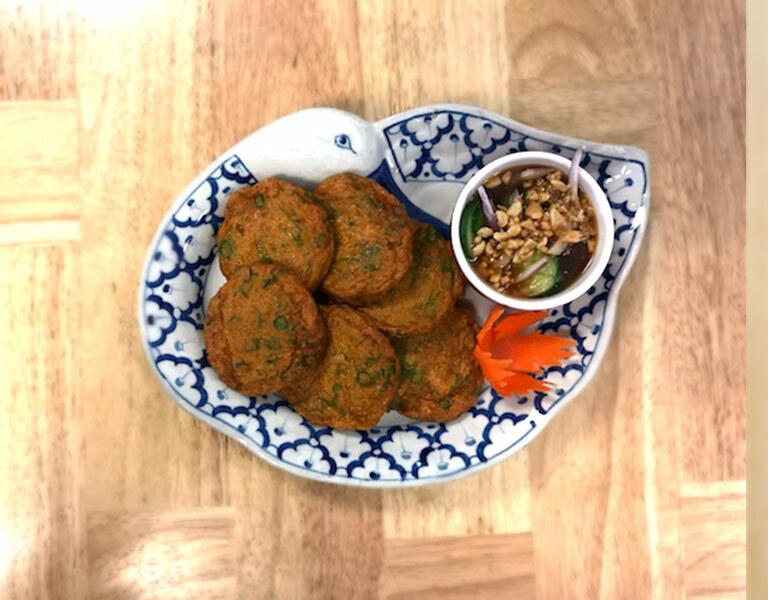 Husband and wife team Ten and Tuk have perfected a tasty menu with fresh ingredients that will appease the most discerning Thai food lover. 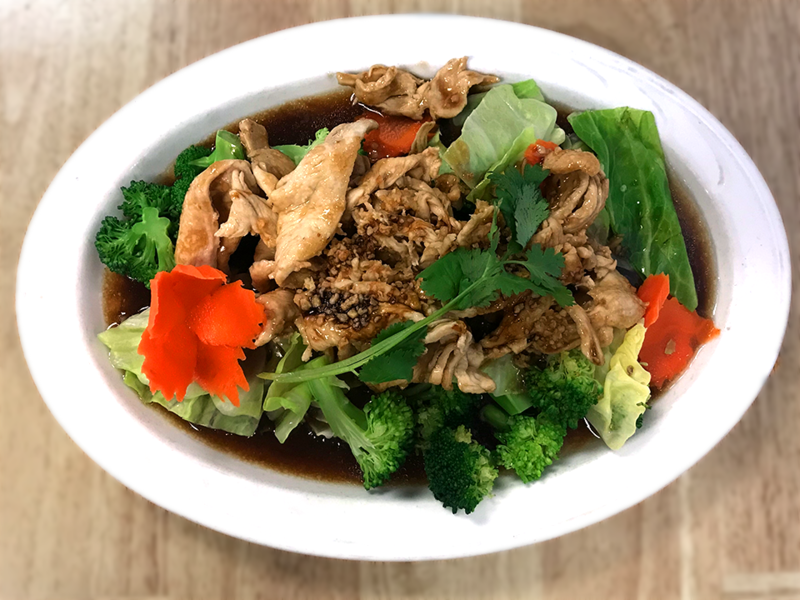 Their mom-and-pop business has survived the ups and downs of the restaurant industry through the love and joy they find in building relationships with their customers and providing unparalleled service. 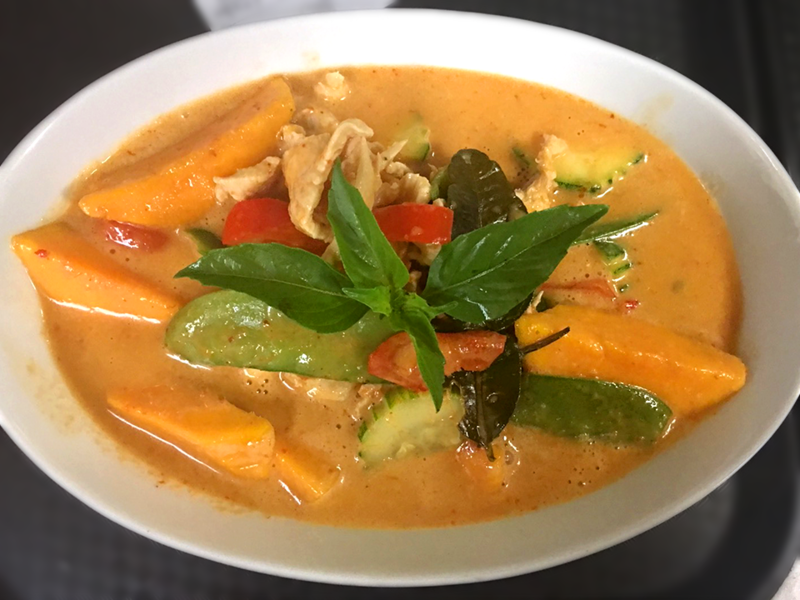 Within the unpretentious walls of this restaurant, you will find Thai dishes unlike any you have tried before. 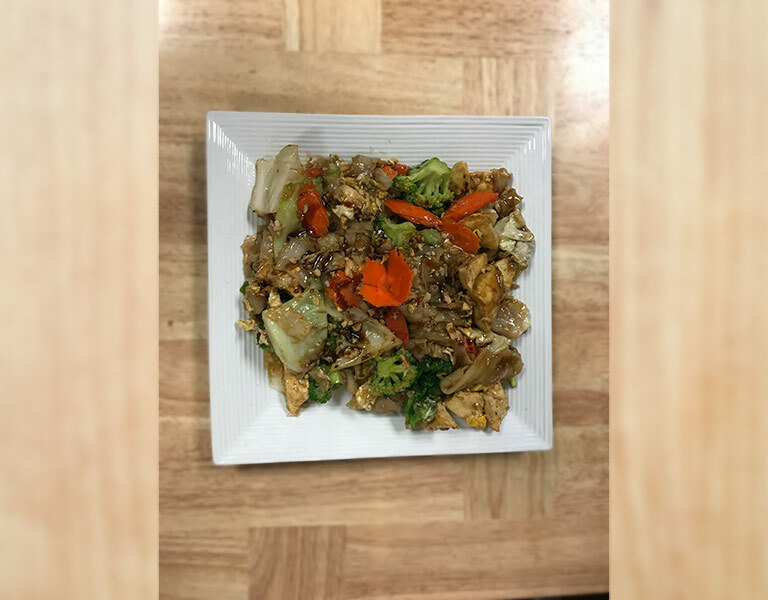 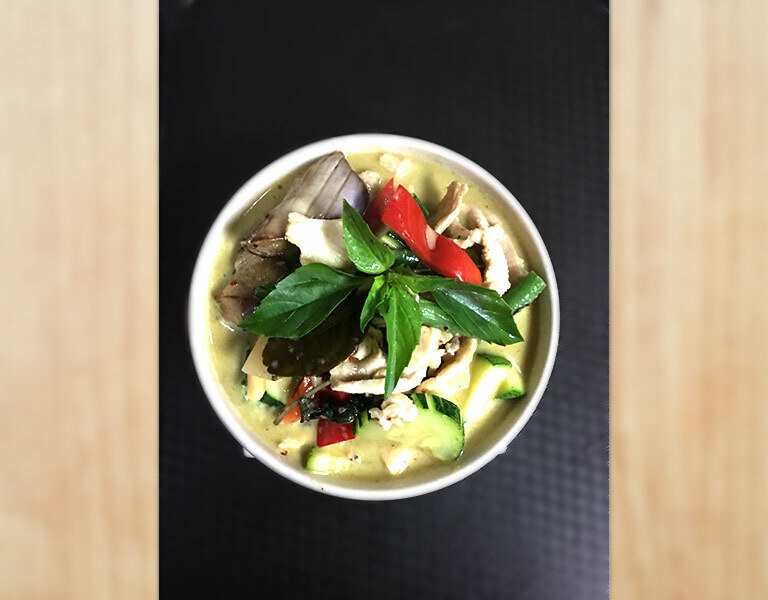 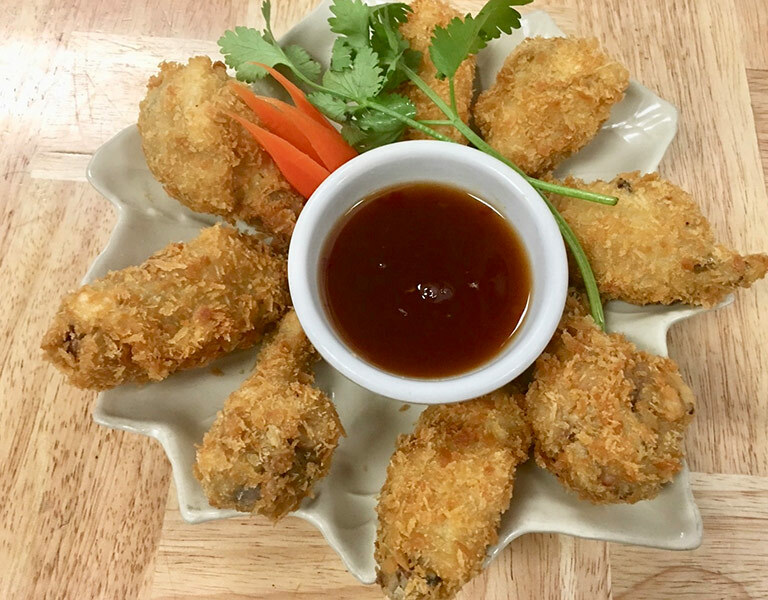 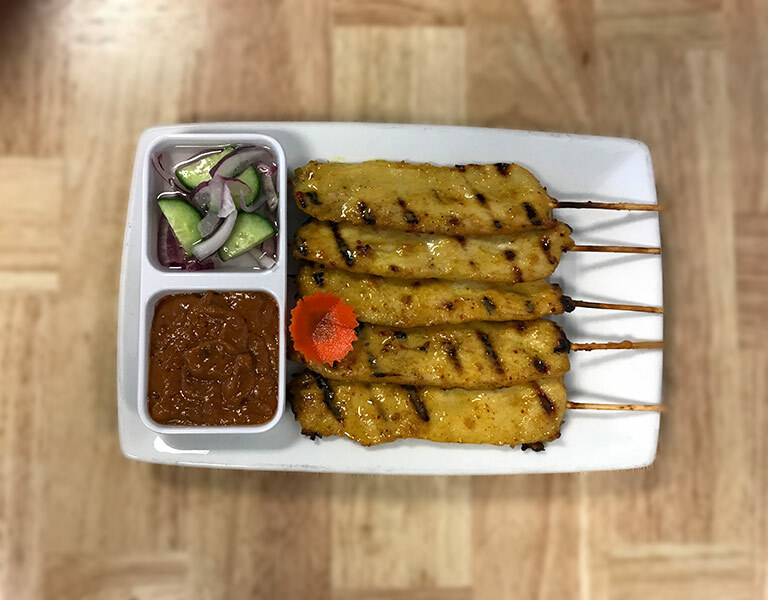 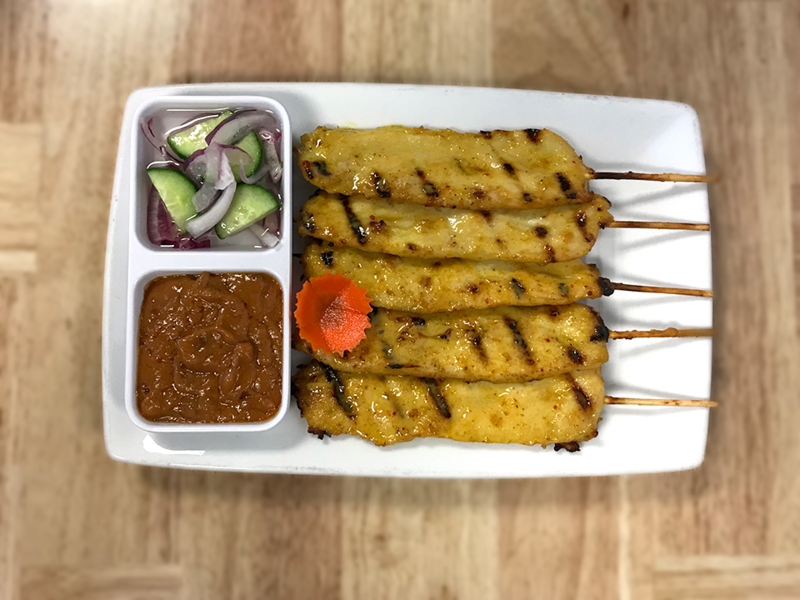 Lauded by the Sacramento Bee as having "home style cooking...a homey haven for Thai delights," Thai Hut is sure to fulfill your desire for a satisfying Thai food experience with your friends and family. 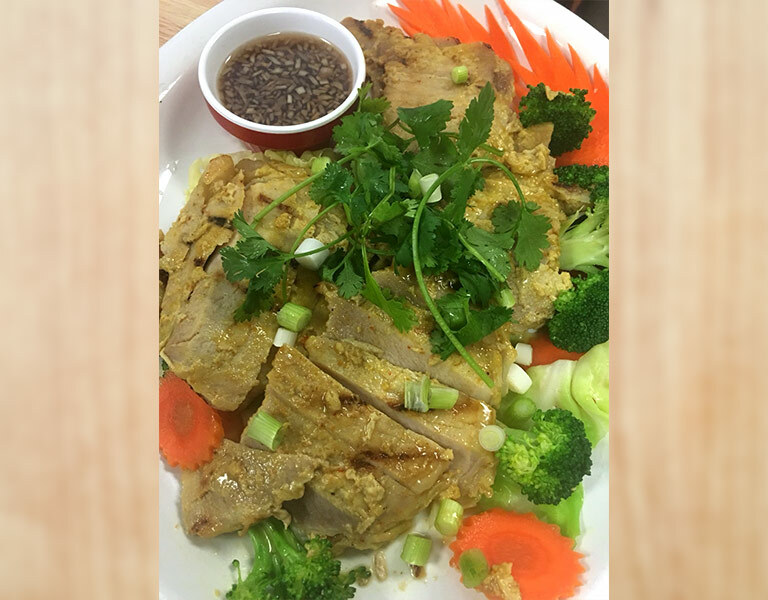 We thank our loyal customers for supporting us and making it possible for our family to grow our restaurant. 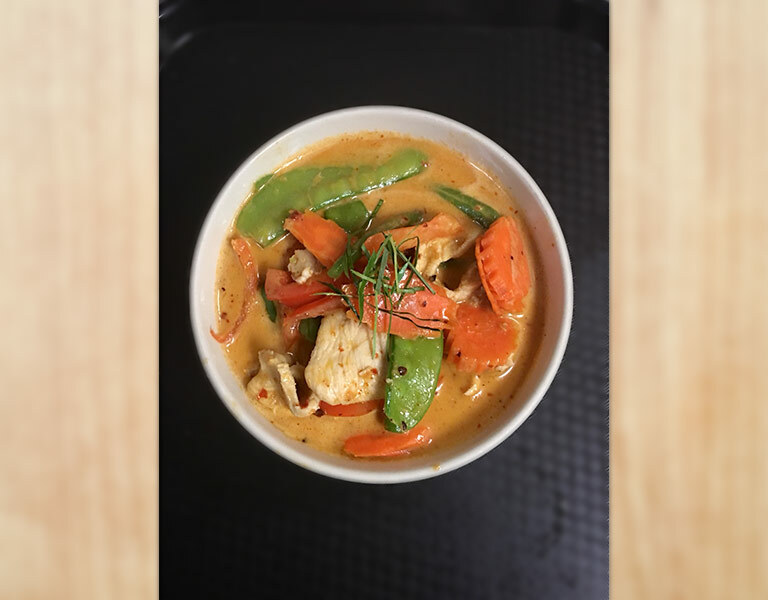 See you tomorrow! "